Product prices and availability are accurate as of 2019-03-17 07:26:59 UTC and are subject to change. Any price and availability information displayed on http://www.amazon.com/ at the time of purchase will apply to the purchase of this product. Introducing Baker's Secret Easy Store Metal Bakeware. 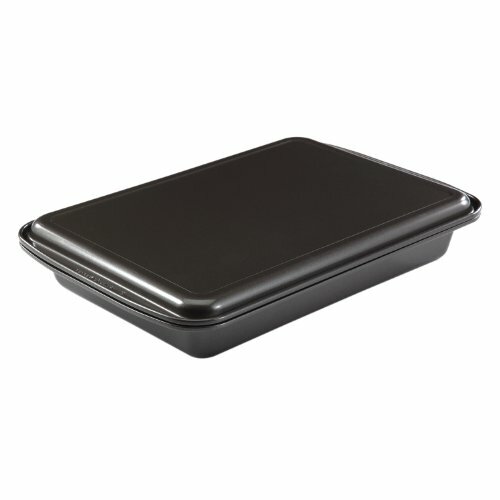 Bakeware designed for compact easy storage. 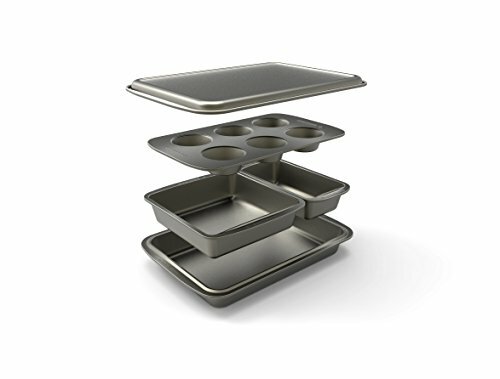 Each shape of the Baker's Secret Easy Store Metal Bakeware conveniently fits inside the next larger size, so your bakeware pans will take up less space than ever before. 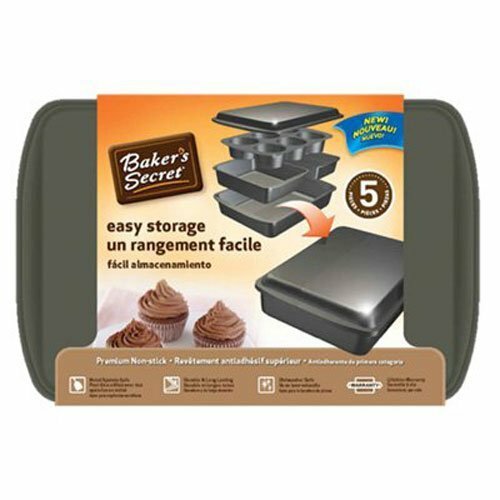 Baker's Secret Easy Store 5 piece set includes; 6 cup Muffin Pan, 9in x13in Oblong, 8in Square Cake Pan, Medium Loaf Pan, Small Cookie Sheet.